In January 2016, NRCO helped Eau Claire Energy Cooperative complete a 858 kW community solar farm, made up of 2,816 panels. The output per panel is expected to average 41 kWh per month with a potential of 45 kWh in summer and 21 kWh during winter. 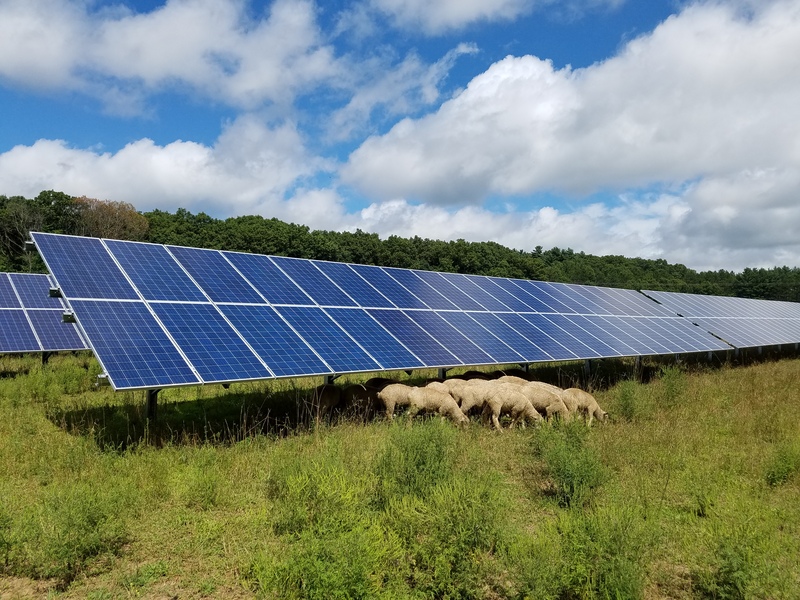 Connexus Energy owns and manages the site through a community solar program open to its members. You can find more information here.